2007 American Cheese Society 1st Place Winner in the Fresh, Unripened Cheese made from cow's milk! 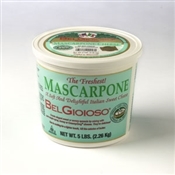 BelGioioso Mascarpone is a Kosher approved soft cheese with a light, slightly sweet and buttery flavor that is a compliment to any dessert. 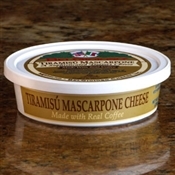 A necessity for decadent Tiramisu!